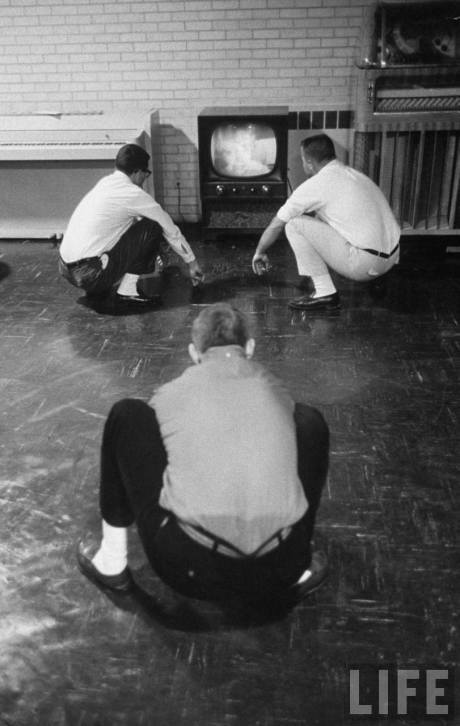 One of the biggest (and most hilarious) fads of the late 1950’s was Hunkerin; which is simply where a person sits on the balls of their feet in a squatting position. 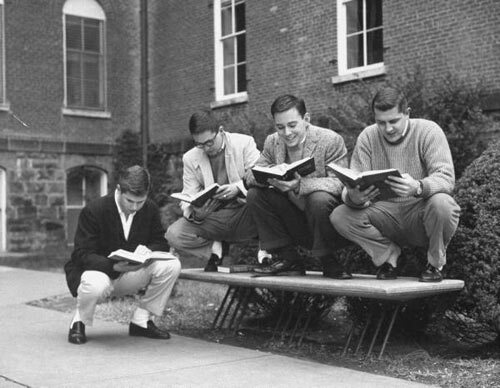 By 1960 hunkerin’ was less common, and now, sadly, there are just too many chairs. .. and now for the age of ‘planking’! You have an amazingly eclectic bog here, and I love your illustrated background too! So glad you found me so that I could come to visit. Thank you!